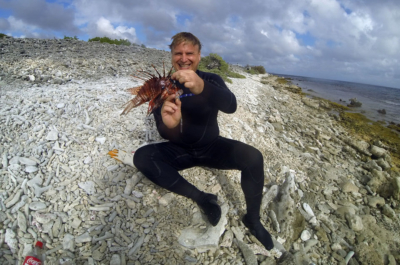 An interview with Marcel Van Wees & Steven Koedijk, owners of Pure Diving Aruba, whose eco-efforts cover coral restoration, mangrove preservation and battling the lionfish threat. 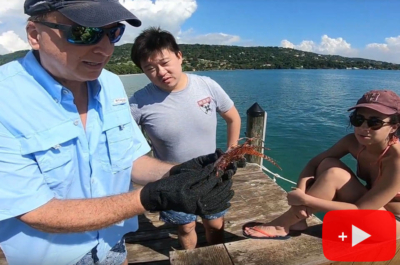 Roger J. Muller, Jr., field reporter for Lionfish University, speaks to both owners about their lionfish hunting efforts. 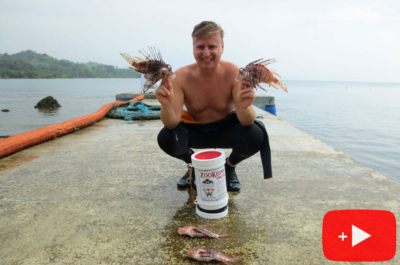 They are a lionfish hunting friendly dive shop. 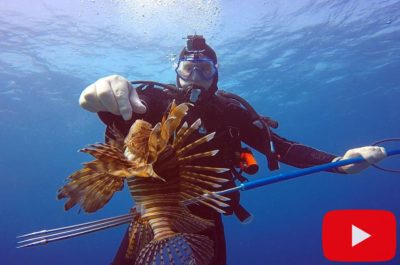 Many dive shops in Aruba do not allow lionfish hunting on their boats since many people do not understand the devastating effects the lionfish have on the coral reefs. 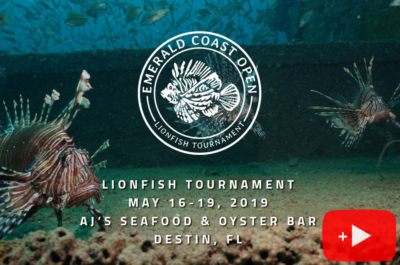 Learn how lionfish are damaging our underwater environment.